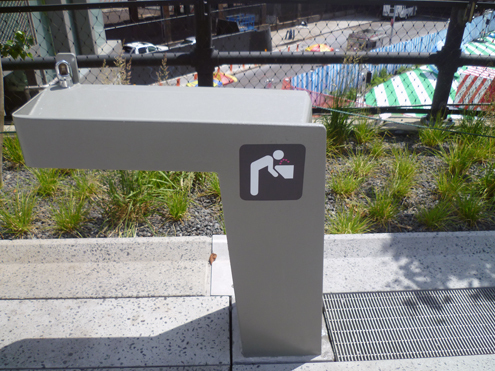 Look for the clues on the High Line! 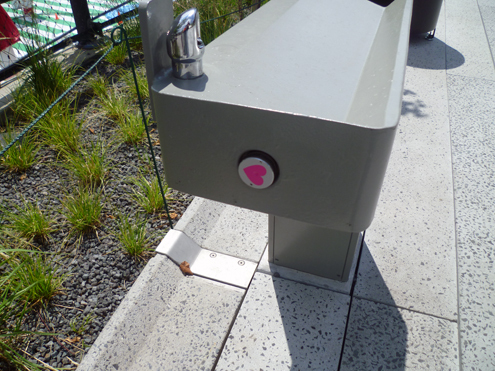 Look for the heart shaped icons on or around various High Line water fountains and elevators. You might just experience an unexpected surprise by Julianne Swartz!